Looking for a fantastic dinner idea? 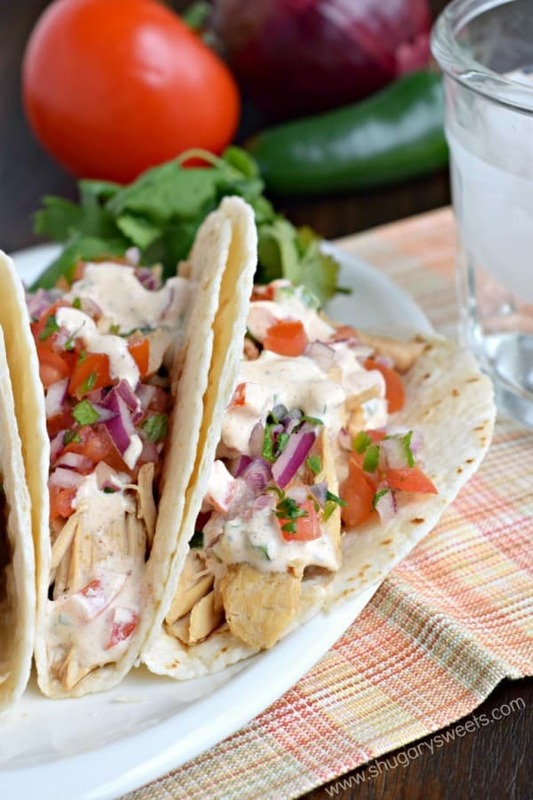 These Tequila Chicken Tacos are made in the slow cooker and topped with fresh pico de gallo and jalapeno cream! Going out to dinner with me, you can always count on me to order tacos. Usually my choice would be Fish Tacos. Mainly because I love the sauce and fixins they put on it! 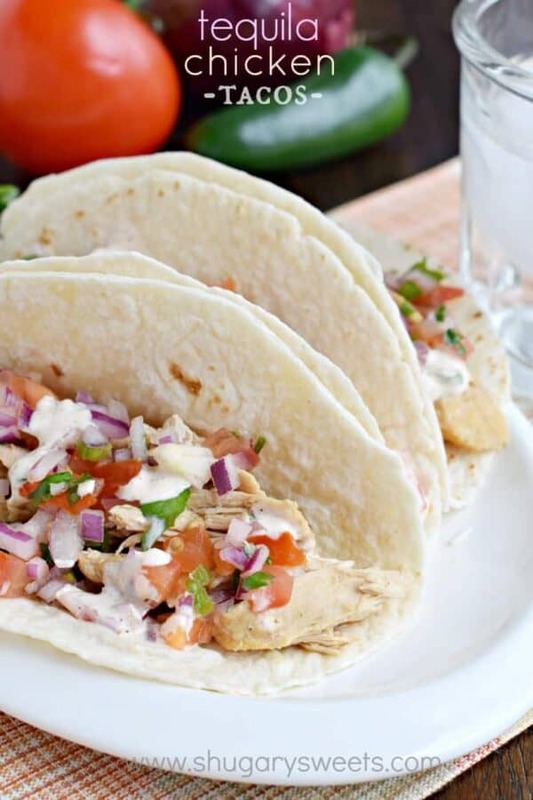 So today, instead of fish tacos, I’ve got a delicious Tequila Chicken Taco recipe. Here’s the best part…the chicken is made in the slow cooker and simmers away all day long. I used my pico de gallo recipe to add some fresh toppings to these tacos! 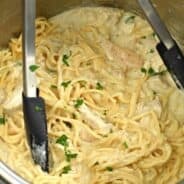 And a homemade jalapeno cream sauce gives this dish that “bite” you want! After one bite, I may have told my husband “I’m a genius”. And I may have said “these are restaurant quality and better”! And now, I think he will never take me out to dinner again. Kidding. I hope. I really need to get my ego in check, or I’ll be in charge of dinner until the end of time!
. Of all the slow cookers I’ve ever used, this one is by far my favorite! I would also make the jalapeno cream in the morning or the night before. It will give the flavors time to mingle! And we all know, mingling is a good thing! If you prefer, you can add lettuce and tomato. Or avocado. But this combo is truly my favorite. Fresh, delicious, and now I’m craving this dinner again! 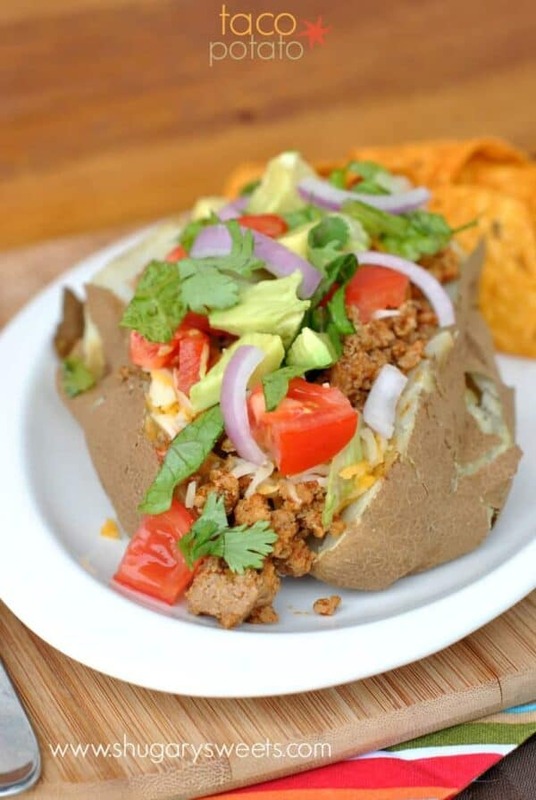 Taco Potato Boat: all your favorite taco ingredients piled high onto a baked potato! 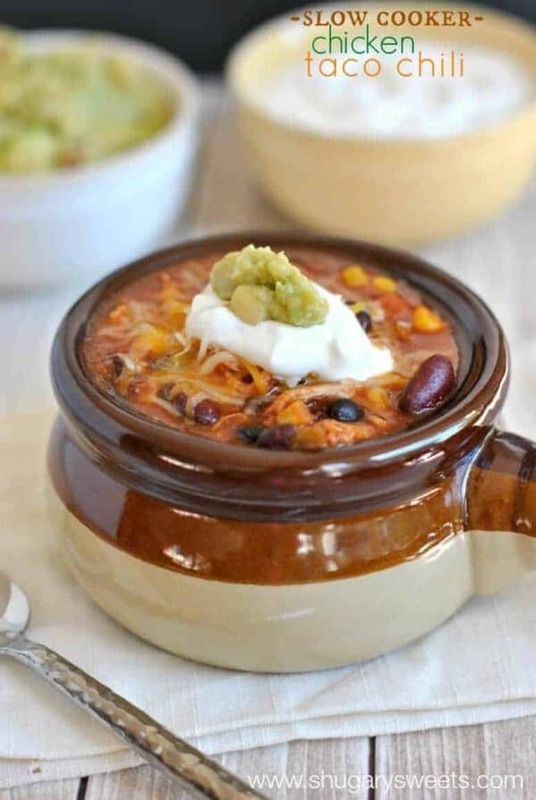 Slow Cooker Chicken Taco Chili: no time for prep, this easy chili recipe is a huge hit! 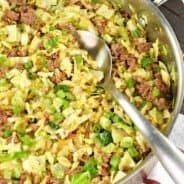 Baked Tacos: forget the crumbly shell, these crunchy tacos don’t fall apart after one bite! 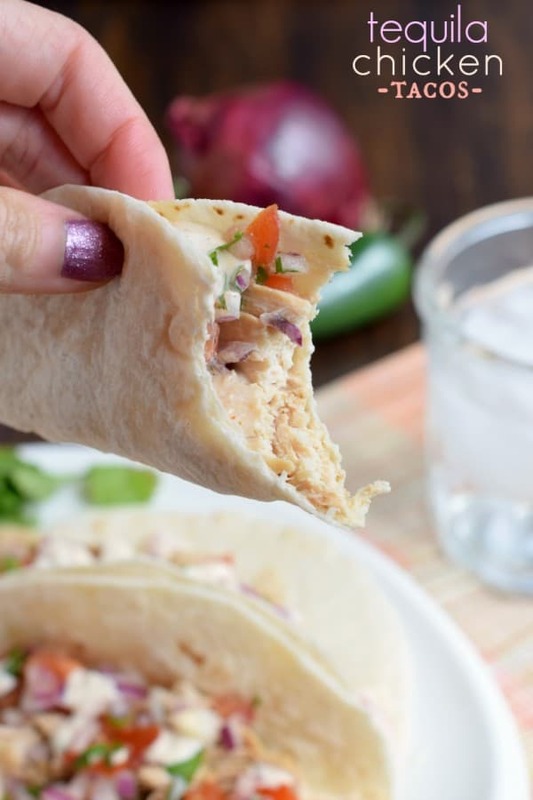 Easy, slow cooker Tequila Chicken Tacos with a fresh pico de gallo and jalapeno cream topping! In a large slow cooker, place chicken breasts in bottom. In a small bowl, combine lime juice, tequila, garlic salt, ginger, cumin, apple cider vinegar, soy sauce and honey. Whisk together and pour over chicken. Cover crockpot and cook on low for 6 hours. Prepare pico de gallo ahead of time to serve on tacos. In a small bowl, combine mayonnaise, sour cream, lime juice, jalapeno, dill, paprika, cumin and chili powder. Whisk until fully blended. Cover and refrigerate 4 hours or more. To serve: shred chicken in large chunks. Place in middle of tortilla. Top with fresh pico de gallo and spoon some jalapeno sauce over the top. ENJOY! 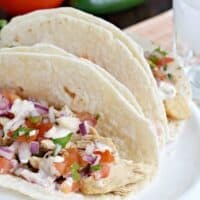 Today’s recipe for Tequila Chicken Tacos was originally published on Shugary Sweets on April 30, 2015 and has been republished in August 2018. I love all the colors in this dish! So much yum! I love tacos a lot too, but I almost never order them out because we eat them all the time around here! 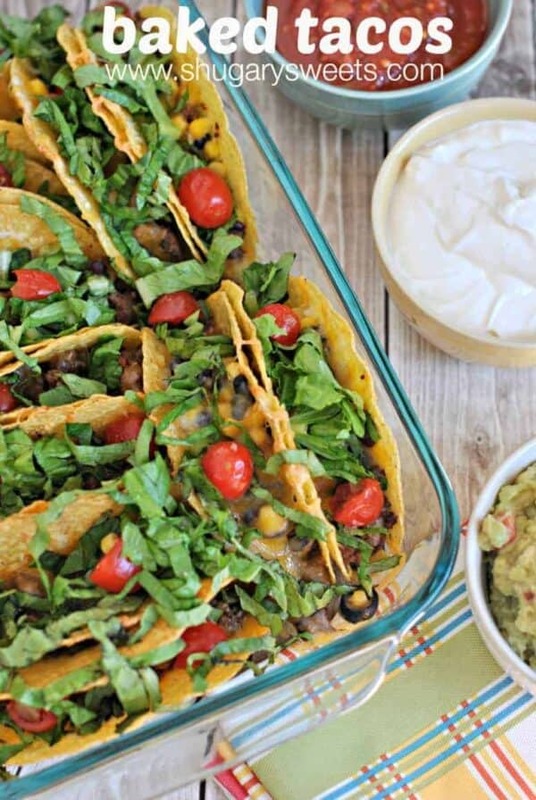 Love the flavor combo you have going on in these colorful tacos. And that jalapeño cream sauce…YUM!!! 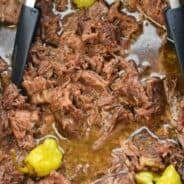 I seriously love any dish that you can make in a slow cooker! What a time saver! I call my slow cooker the “magic time machine”. You just put the ingredients in, walk away, and return later to find an amazing flavorful meal! I love your make ahead tips, those are so helpful for me since I work two jobs – definitely got to plan ahead! Great recipe! Those look perfect for Cinco de Mayo! I love the jalapeno cream. Sounds good to me! We eat so many Chicken tacos in my house! I love making tacos using my slow cooker and am always looking for new flavor combos so this sounds great! These tacos sound delicious! Usually I just do basic shrimp tacos, but I can totally get behind these flavorful chicken ones. Could you suggest a substitute for the tequila? I don’t cook with alcohol, but these do sound delicious. These tacos look amazing and you are a genius!! 🙂 If the hubby won’t take you out, just refuse to make dinner. Throw a tantrum. It always worked with the kids, right? Lol. I would love these for dinner tonight!! Oh I love Mexican food, these look fantastic Aimee! I can’t wait to try this! Anything with tequila gets my attention! These are fantastic. Does the tequila reduce so kids can enjoy as well? I wish you could have seen my face when I scrolled to the picture, lol. These look amazing! We’re in the never-ending move right now, but I’m so incredibly ready to get back into planning legit meals. No offense, to pizza rolls, but I think we’ve all had enough of that. These are definitely on my menu!